Summer is over, everyone has gone to out of town trips and getaways whilst you are here, stuck in the city, in the middle of a maoy binge. You'd love to find love in a Ceres bus too, but alas, you're nursing a severely broken heart. What shall you do? Don't worry--we have listed down at least 4 books that you can cry your eyes out so that you won't ever have to shed a tear again. Ah, let's start off with the big guns. The most popular heartbreaker to land on our shelfies (you know, a shelf selfie?) so far, Me Before You is a star-crossed love story between Will- a quadriplegic man and Lou- his caregiver. If you think the heartbreak that you've suffered lately is severe, wait til you get a load of this book. Not only does it have the usual kilig stuff, but it also centers on controversial topics like euthanasia and assisted suicide. Heavy, I know. We won't say more for fear of spoilers but Jojo Moyes will have you ugly crying so bad at the end, you'll want to get out of the city and ride the party bus to Bantayan, ASAP. Don't be fooled by the pastel cover. All The Bright Places is not for the faint of heart. Trust me, I tried. Two teens accidentally meet at the top of the school's bell tower. And no, they're not there for the view. This peculiar meet-cute leads Theodore and Violet on roadtrips and adventures. But not all things are bright and breezy in this book; it also tackles dark twists, especially regarding the stigma of mental health. 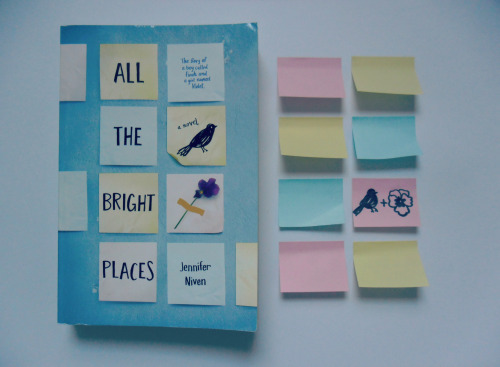 This stark contrast makes Jennifer Niven's debut novel both stirring and heart-wrenching at the same time. If you've seen the movie of the same name starring James McAvoy and Kiera Knightley, you'll know what to expect from this novel: complicated, risky love in the time of WW2. This is a treat for those who enjoy vibrant and detailed narratives because Ian McEwan spares nothing in terms of his storytelling. And because it is set in World War 2 Britain, you can guarantee yourself a box of Kleenex or two when you reach the final chapters. This one’s a personal favorite. 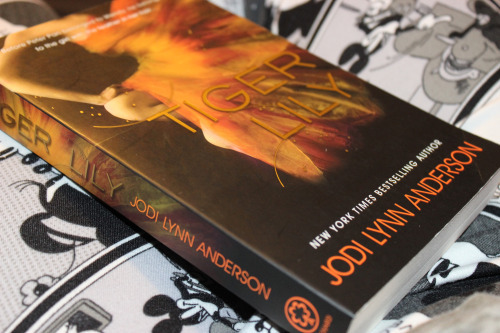 If you like retellings, you’d love Jodi Lynn Anderson’s twist on JM Barrie’s classic, Peter Pan. She tore it up and then mashed in a little bit of Jungle Book, Game of Thrones and a Walk To Remember. The result? A gritty Neverland where the people are far from innocent and where happy endings don’t really exist. A lightsaber stab to the heart, basically.